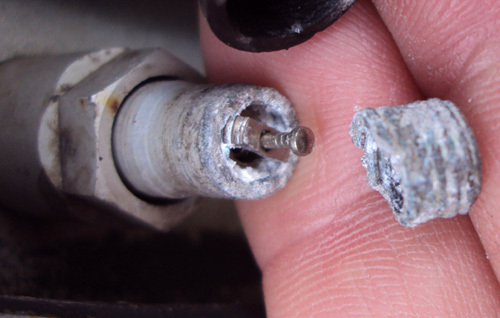 TPMS sensor valve corrosion develope for many reasons. 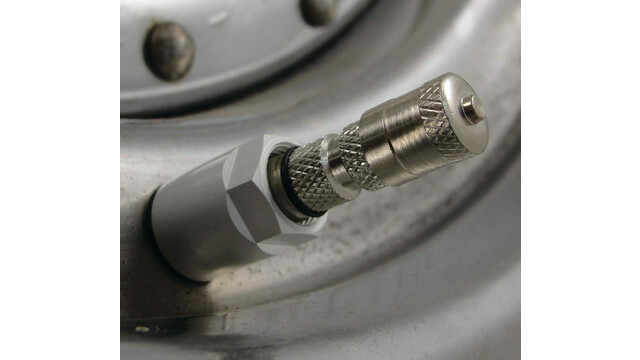 You do not have to buy and replace a new sensor valve. We will fix it.